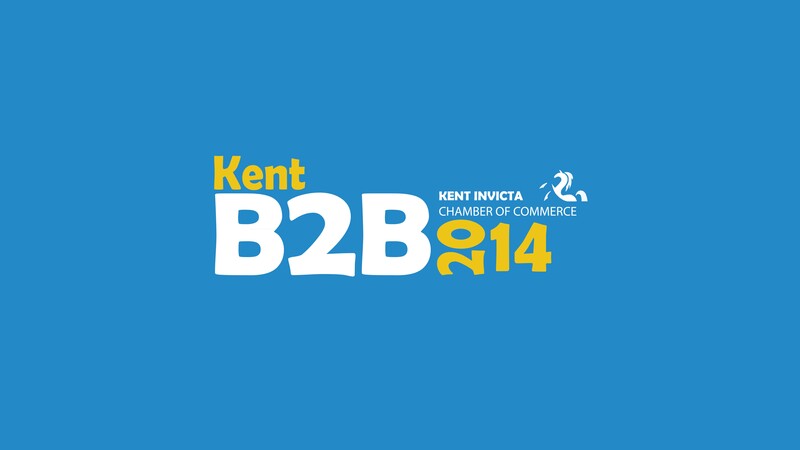 Kent Invicta B2B 2014. This prestigious event is being staged at Ashford International Hotel in Ashford on the 8th July 2012. 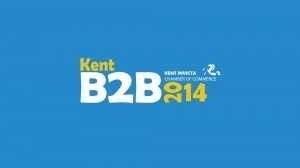 The event is organised by Kent Invicta Chamber of Commerce. On the day there will be an exhibition and the opportunity to attend a number of presentations from leading business people. In the evening, there will a business dinner and the special guest is football legend Gordon Banks OBE. To wet your appetite for this event, click below to watch the new promotional film produced by Lavender Blue Media.